High Quality Customized Promotional Cloth Badges. 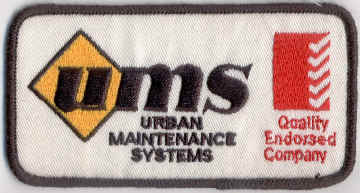 Embroidered Patches are a great way to promote your business, club, team, school, employees, organisation, agency, etc. Not all cloth patch companies are the same. When quality counts most, ABC 2000 is your only source for one-of-a-kind custom embroidered patches. In business since 2000, we’re known for our high standard of customer service; we work with you to ensure you get the finished product you’re looking for! At ABC 2000 the quality of the embroidery and our customer’s satisfaction are our foremost concern. As we are a supplier of custom patches for military, police, fire departments, security services, sports teams, motorcycle clubs, scholastic awards, commemorative events, and everything in between, we strive to provide you with the highest quality custom emblems with competitive pricing. 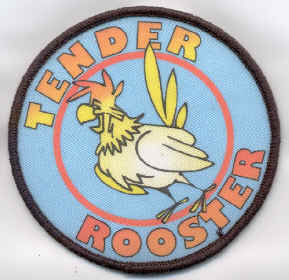 We want to make the whole process of ordering custom patches from our company an easy and enjoyable experience. You’ll be completely satisfied with both your patch design before your order goes into production, as well as your final product. 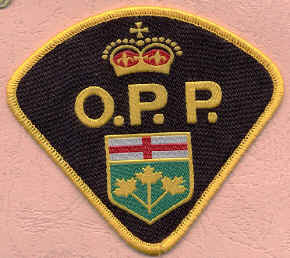 Patches and crests are available in many shapes, colours, and sizes. 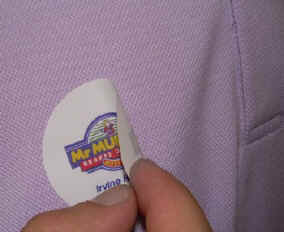 We use only the best colorfast polyester threads. Woven badges are a perfect alternative if your emblem cannot be accurately embroidered due to very fine detail or small lettering. The digitized image is saved on disk and loaded to the embroidery machine. The machine uses the digital instructions to create your design with threads. The number of stitches that the machine needs to make, the quantity of items being embroidered, and the location of the embroidery determines the embroidery cost. Any design that will need more than just keyboard lettering will have to be digitized. Digitizing is the process of taking an image of your logo and converting into stitches using specialized software developed especially for the embroidery industry. They are available in just about any shape. Just like embroidered patches, the border may be diecut or merrowed. These woven patches will have 100% thread coverage with no cloth background showing, giving them an extremely luxurious look. Our minimums for most orders are 10 pieces/patches. Our usual turn-around time from design approval to delivery is approximately 2-3 weeks. You can can send this information to us directly at info@abc2000.com.au or call us for more information during regular business hours. We will endeavor to beat any of our competitor’s prices by 10%.